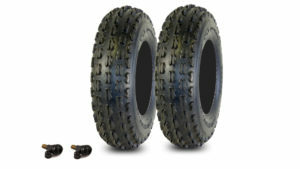 The GPS Gravity 48 ATV front tire has proven to be a reliable Durable ATV tire you can trust! 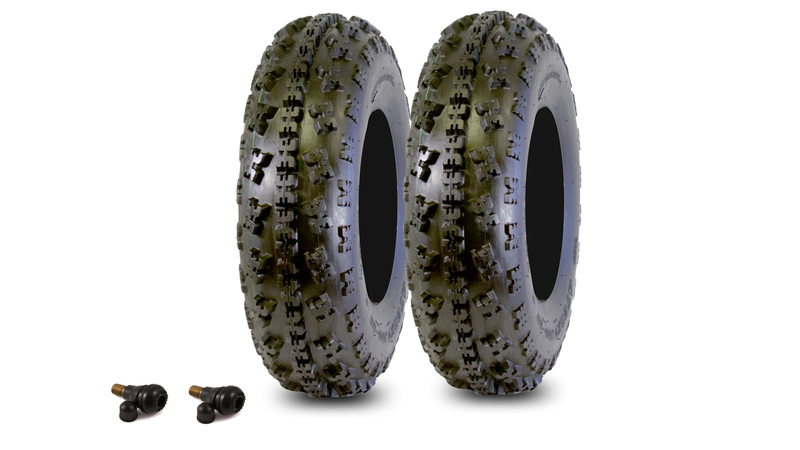 The special GPS rubber compound is designed to last longer but still have the performance & traction you expect. 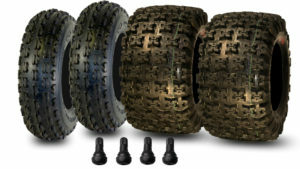 The tread design of the GPS Gravity 48 works excellent in any condition or terrain with its 2mm taller tread depth, helping the tire performance & steering in sandy, muddy,rocky or hard packed conditions. The directional tread design gives the operator the advantage of better control in whichever terrain you head to. 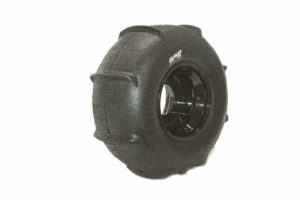 The GPS Gravity 48 tire is a lightweight 4-Ply tire but is also available is 8ply. (2) Free valve stems. 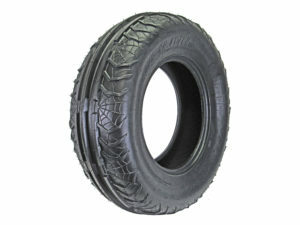 Great tires and they worked very well.